If you are not completely satisfied with your purchase from Shiseido.ca, you may return it within 30 days of receipt and we will provide a full merchandise refund in the original form of payment. Shipping fees are non-refundable. To process your return, please contact Customer Care at customercare@shiseido.ca or via phone at 1-866-877-6088. Refunds may take up to 10 business days from the time the return is received at our facility. 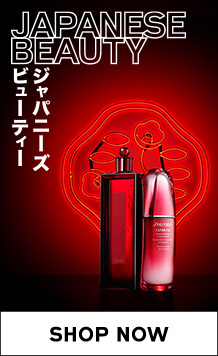 Please note that only Shiseido products purchased from Shiseido.ca can be accepted for return. We regret that we cannot make exchanges at this time. 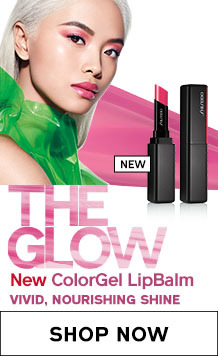 You may reach Shiseido.ca Customer Care by calling 1-866-877-6088 or by e-mailing us at customercare@shiseido.ca. A representative can assist you between the hours of 8AM-4PM EST Monday-Friday.